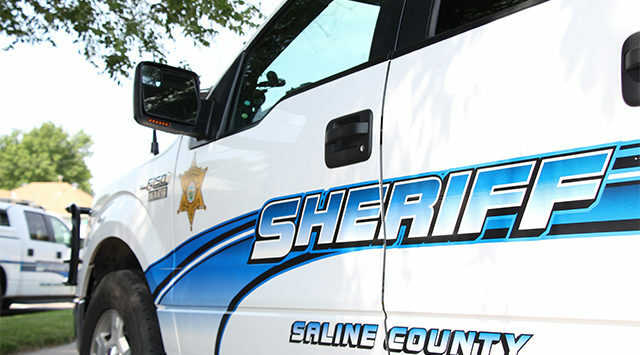 The Saline County Sheriff’s Office is investigating a residential burglary on Country Club Road. Deputies were called to a home in the 3000 block Country Club Road on Wednesday after someone broke a window to enter the house sometime between 3pm and 5pm. Deputies say a collection of jewelry including a Navajo bracelet and two high-end bicycles were stolen. Loss and damage is estimated at $5,760.